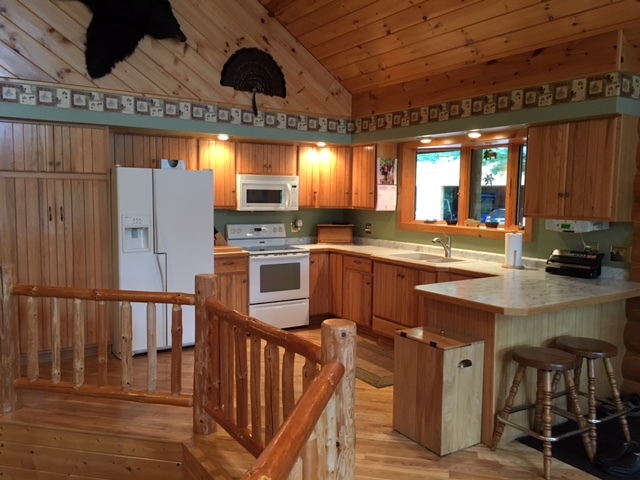 Wascott Wi Lake home | Lakewoods Real Estate - New website under construction - coming Spring 2019! 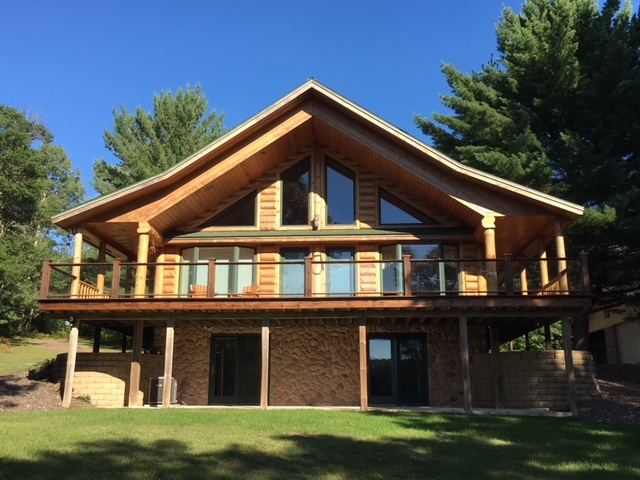 Well-kept 1/2 log home with 2×6 construction on a private setting on Alexander Lake. Out in the country but near to town. This clean, clear lake isn’t overly crowded. The house has walkout elevation with nice landscaping all around. Not much elevation to the beach. Quality finishes with Andersen windows and doors with two skylights. 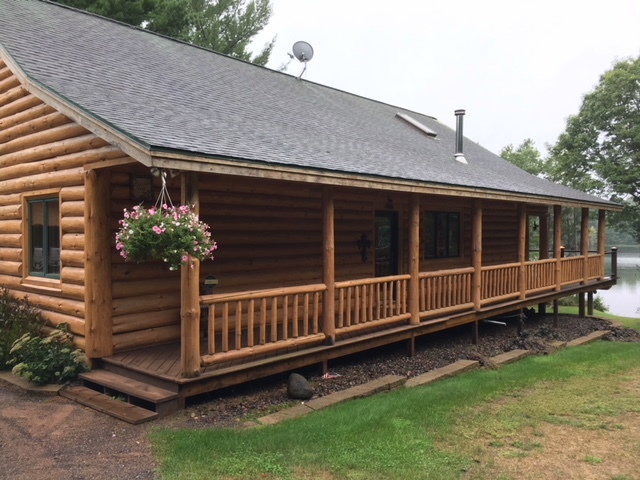 The logs and floors were sealed and deck was re-stained in 2017. 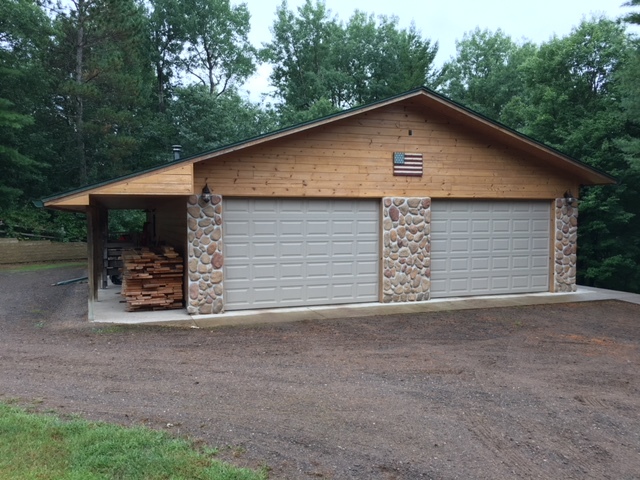 Outstanding 32×28 garage with an 8×8 overhead door plus 28×32 heated workshop is a must see. 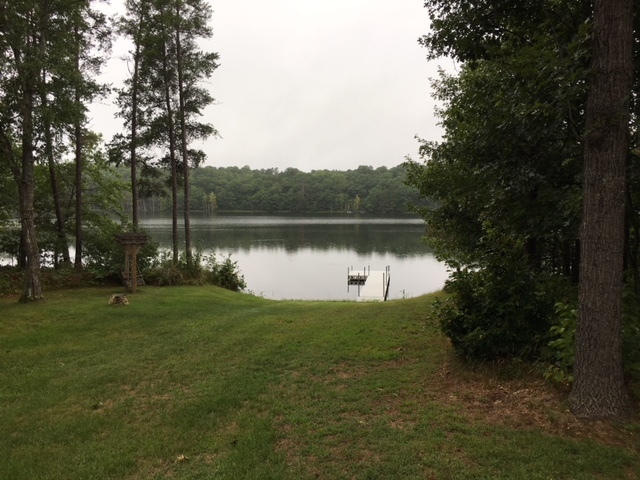 Amazing/unobstructed views from the house towards the lake. 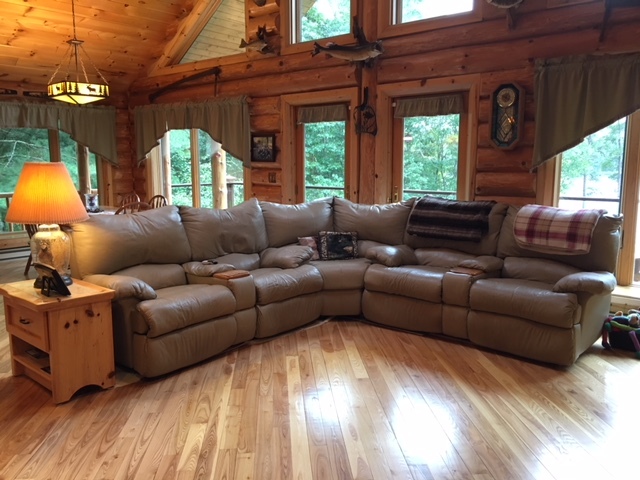 Posted on January 2, 2019, in Gordon Cabins & Lakes, Minong Cabins & Lakes and tagged alexander lake gordon wi, alexander lake wascott wi, gordon wi lake home, log home nw wi, northwest wisconsin lake home, NW WI Lake Home, Wascott Wi Lake home. Bookmark the permalink. Leave a comment.